UFO SIGHTINGS DAILY: UFO Seen Over City Of Richfield, North Carolina, June 14, 2015, UFO Sighting News. 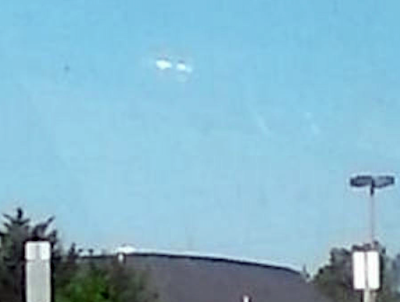 UFO Seen Over City Of Richfield, North Carolina, June 14, 2015, UFO Sighting News. 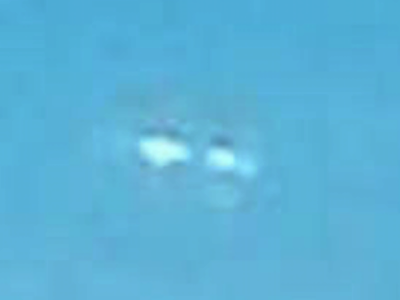 “There was a flash of light and then it was gone,” Drye added. 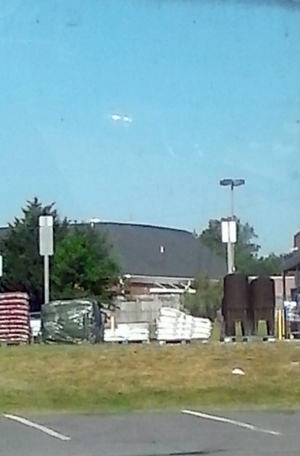 Using his cellphone, Drye snapped a photo of the object seconds before it vanished, he said. The Stanly County Airport is closed on Sundays so nothing was recorded from its radar. No pilots reported seeing anything unusual during the time, Bryce Raybon said from the radar tower. “We do have more and more military stuff going on now,” Raybon said.